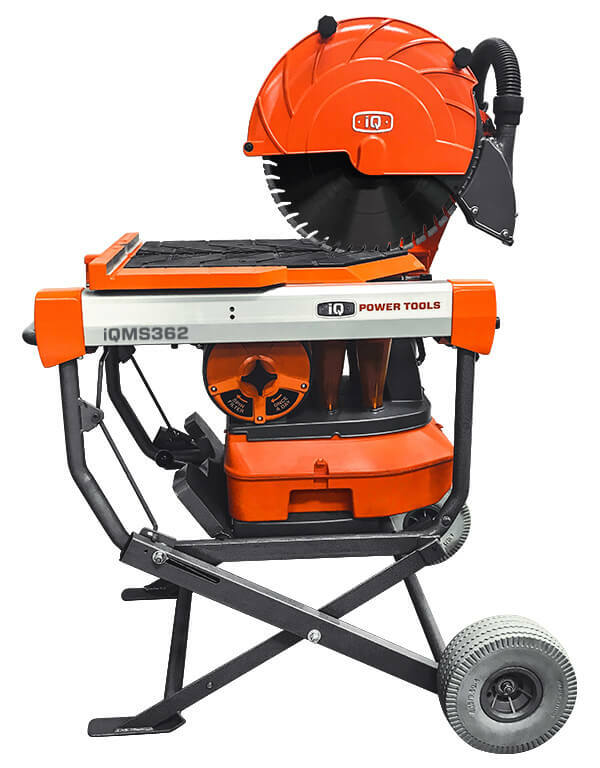 IQ Power Tools now at The Bauer Company Inc.
Did you know that the 2017 OSHA regulation prohibits dry cutting without a way to contain the dangerous silica dust, or that just one offense can cost you over $12,000 in fines. 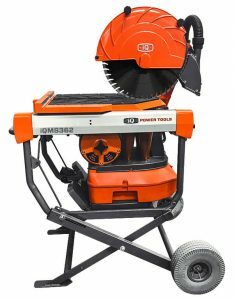 You can’t afford not to have one of these saws on your next job. Contact The Bauer Company today to purchase yours and be OSHA compliant. $2750.00 as shown with stand and blade! Visit the link below for more info and to see the saw in action!